Loving Cup is the new, old fashioned creamery. We believe in old fashioned values; that simple, fresh ingredients, a little elbow grease and a smile make the tastiest treats. We have been hand crafting goodness since 2008 and are proud to be San Francisco’s favorite frozen yogurt experience. Starting with cultured non-fat milk, our yogurt is crafted, frozen, then each and every cup is hand blended with your choice of ingredients. 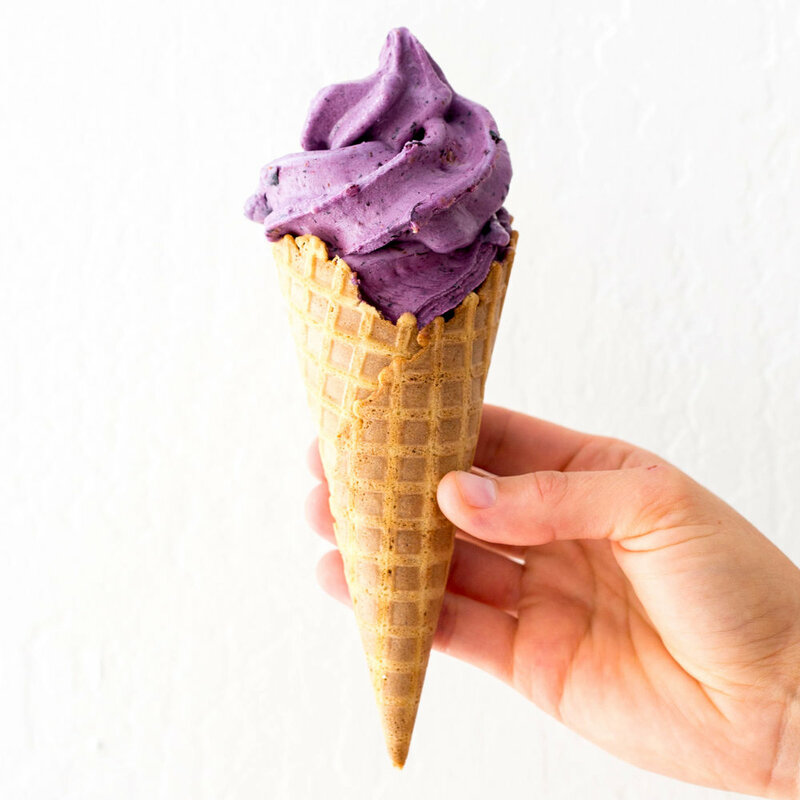 The result is super creamy, velvety soft-serve with a rich taste and none of the fat. 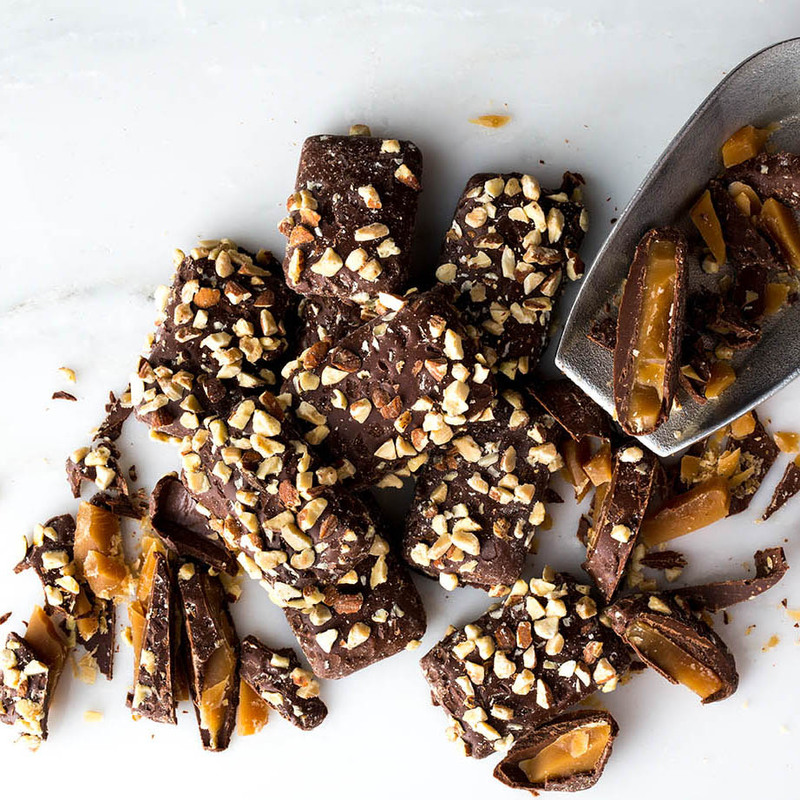 We offer thousands of flavor possibilities every day made from ingredients like fresh ground peanut butter, chocolate chunks, fruits and berries, house-made salted caramel, and locally roasted espresso beans. We partnered with Santé Matcha to make this little cup of nirvana. Our creamy vanilla blended with dreamy, slightly floral matcha green tea is truly Om-azing. We are loving the pick me up of natural caffeine and loads of antioxidants in this completely non-fat blend.